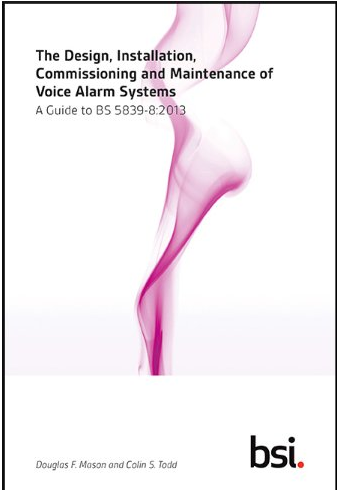 This new book, fully revised and updated in its third edition, is the comprehensive guide to BS 5839-6:2013. 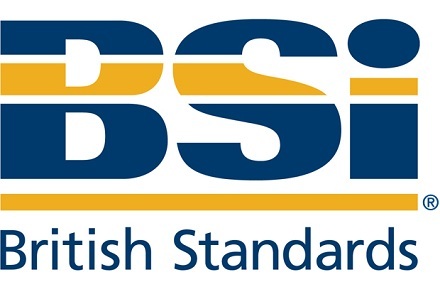 Based on in-depth experience of developing this code of practice as well as its use in the field, this book provides full background explanation and discusses the practical application of its recommendations. 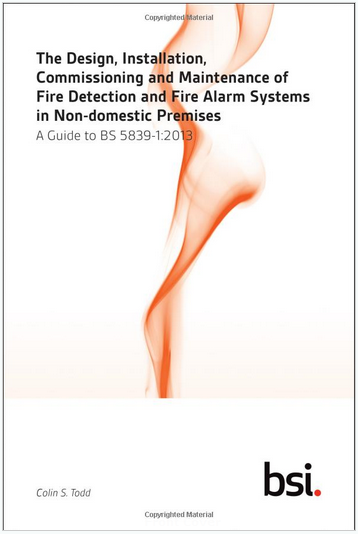 This new book, fully revised and updated in its fourth edition, is the comprehensive guide to BS 5839-1:2013. Based on in-depth experience of developing this code of practice as well as its use in the field, this book provides full background explanation and discusses the practical application of its recommendations. 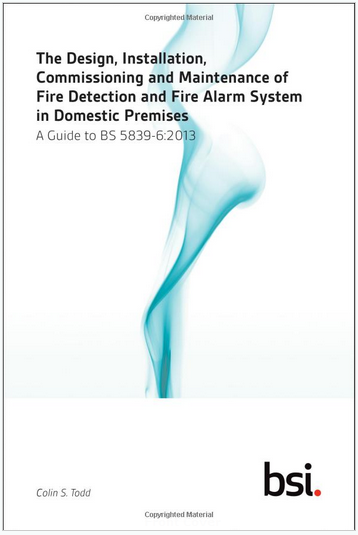 This new book, fully revised and updated in its third edition, is the comprehensive guide to BS 5839-8:2013. Based on in-depth experience of developing this code of practice as well as its use in the field, this book provides full background explanation and discusses the practical application of its recommendations. 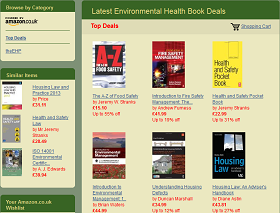 -Sheltered housing and extra care housing.